Resident Queen at ‘Caluzzi Cabaret’ and host of the cult favourite ‘Drag Wars’ Anita Wigl’it is one of New Zealand’s most loved drag performers! 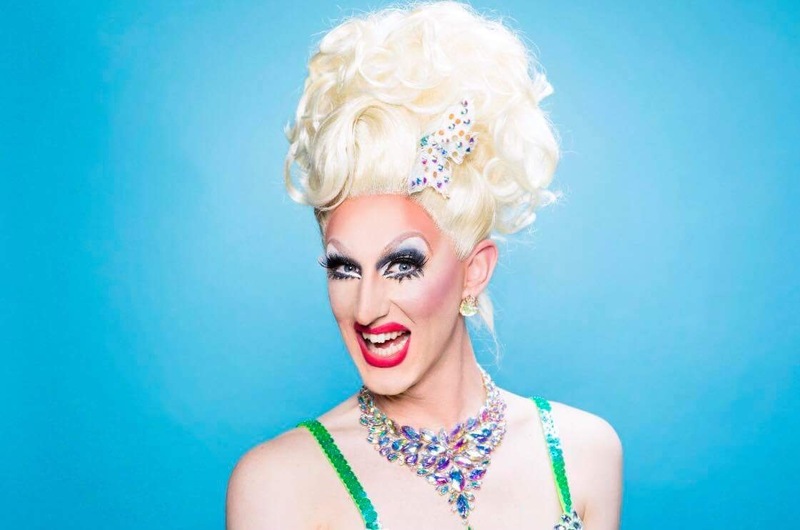 Winner of ‘Vancouver’s Next Top Drag Superstar’ (2013) and ‘Drag Entertainer of the Year’ (2013) Anita has been entertaining audiences with her quick wit and hilairous shows across the world. Vintage inspired and ridiculous by nature she is regarded as Auckland’s drag sweetheart and wiggles herself into the hearts of many. Her favourite performances to date include ‘Mardi Gras’ (Sydney, 2016) and ‘Adele’s World Tour After Party’ (Auckland, 2017).